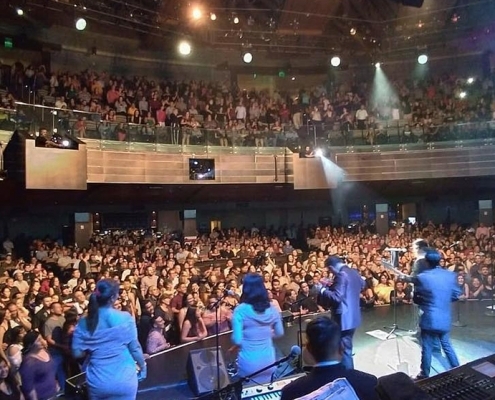 On Saturday night, Los Angeles Azules put on quite the show for the sold-out crowd at the Microsoft Theatre. 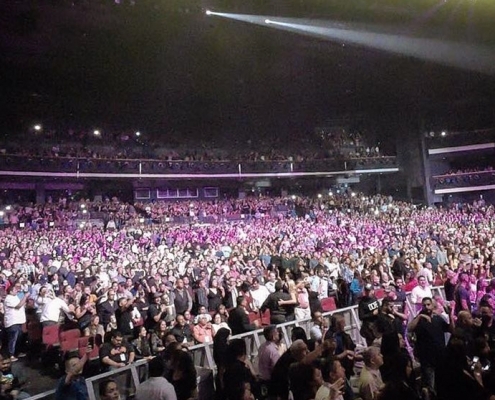 Microsoft Theatre is located in the heart of downtown Los Angeles. 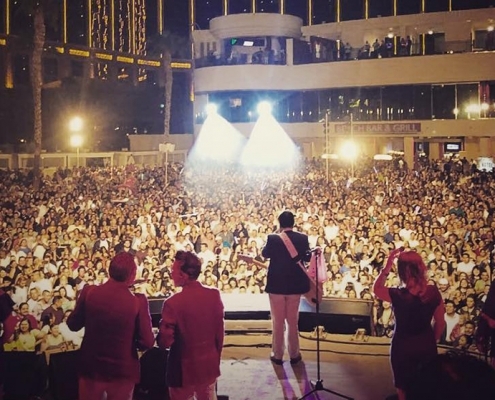 Los Angeles Azules heads to The Beach at the Mandalay Bay in Las Vegas. 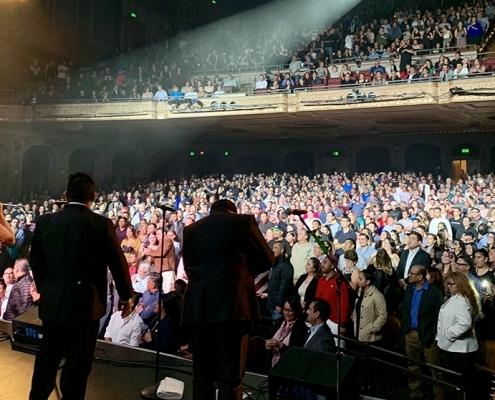 The show was a smashing success as the crowd stood and danced in ankle high water. 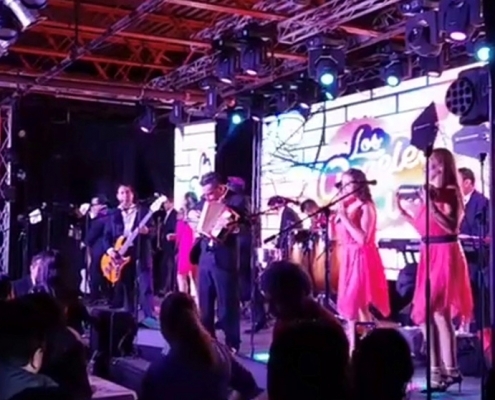 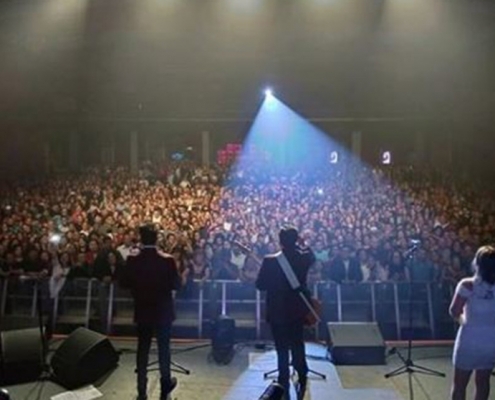 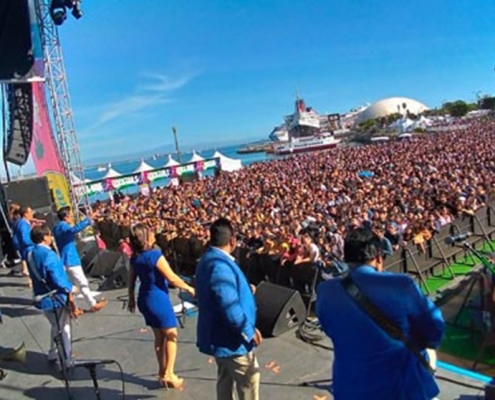 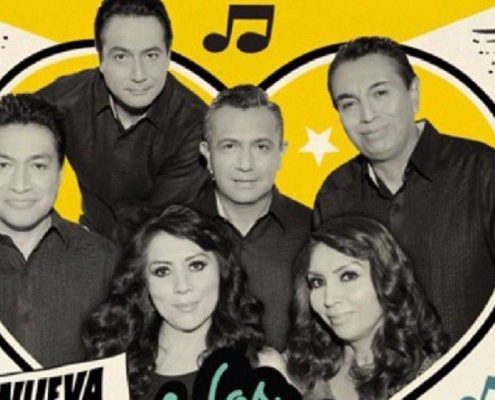 Just one night after their stunning show in Maryland, Los Angeles Azules took their talents to the Preston Event Center in Louisville, Kentucky.